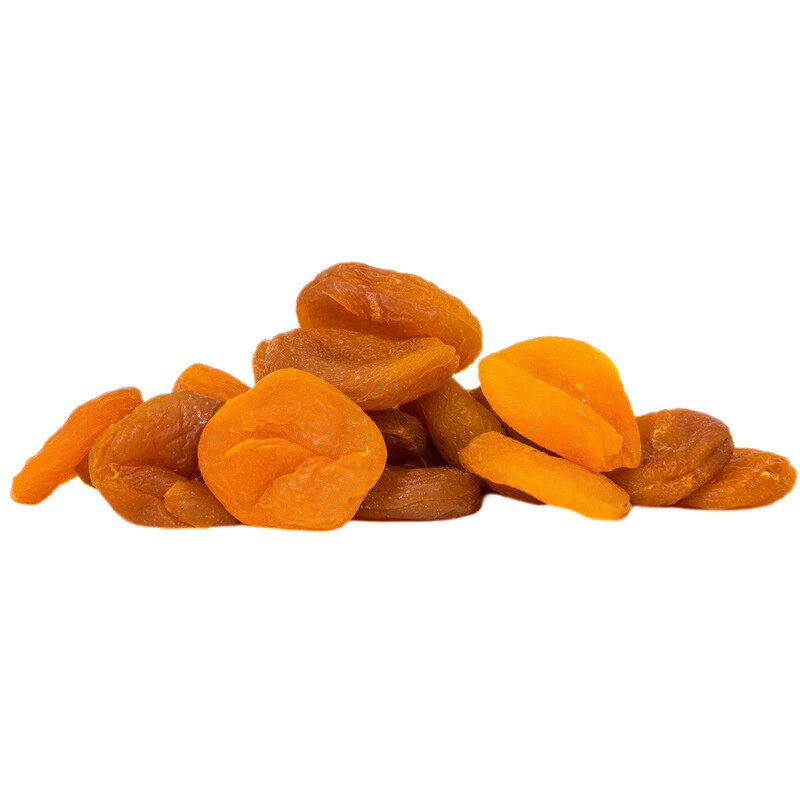 Delicious, sweet apricots, straight from the sun-soaked fields of Turkey. Juicy and certified organic. 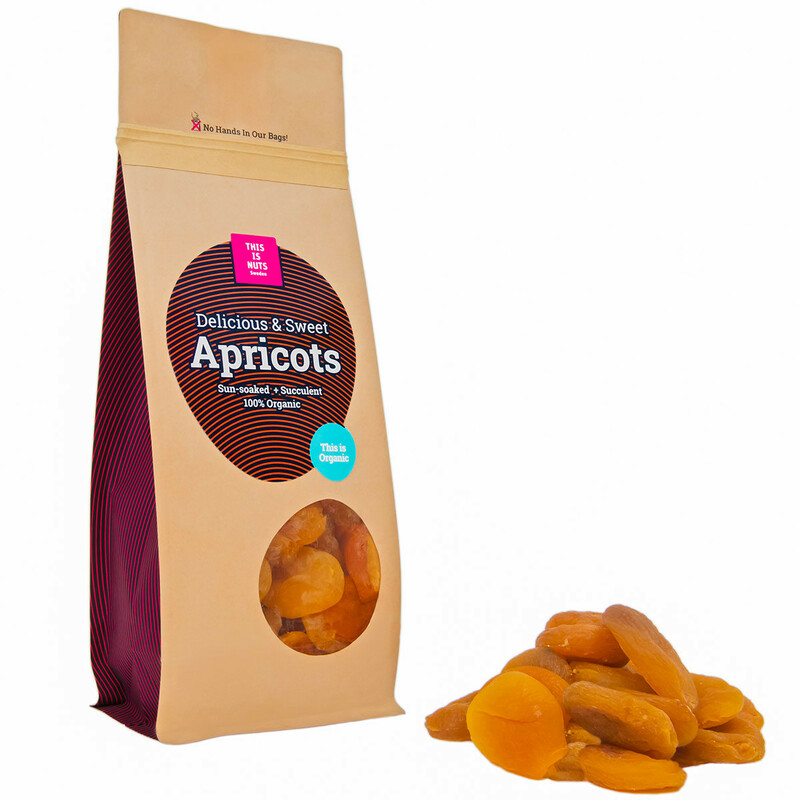 Our delicious sweet apricots are the perfect indulgent and natural treat. 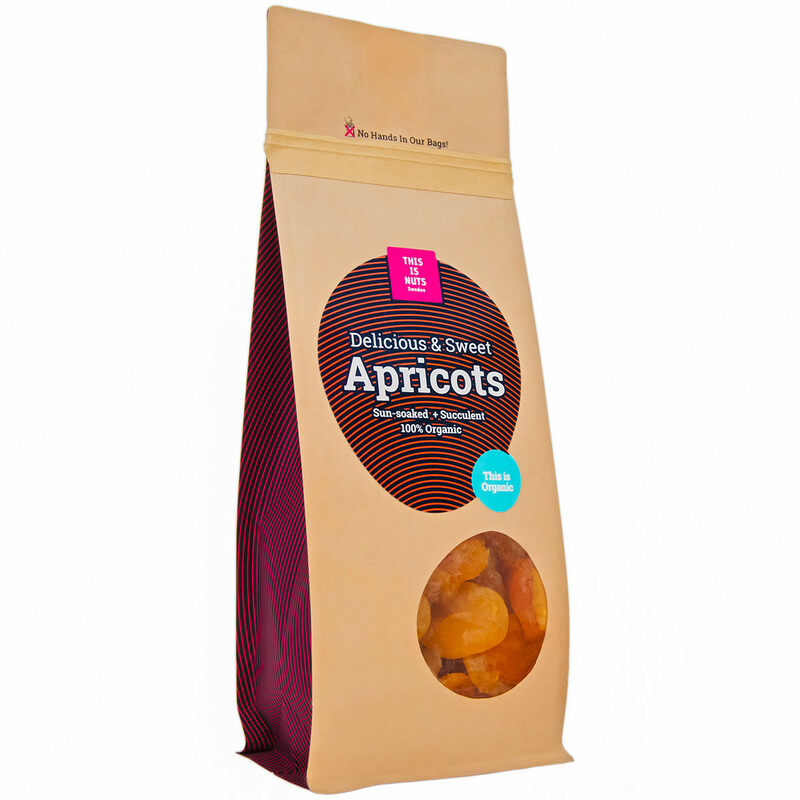 A naturally sweet source of vitamin A, our apricots are all organic, because we want the best for your body and soul. 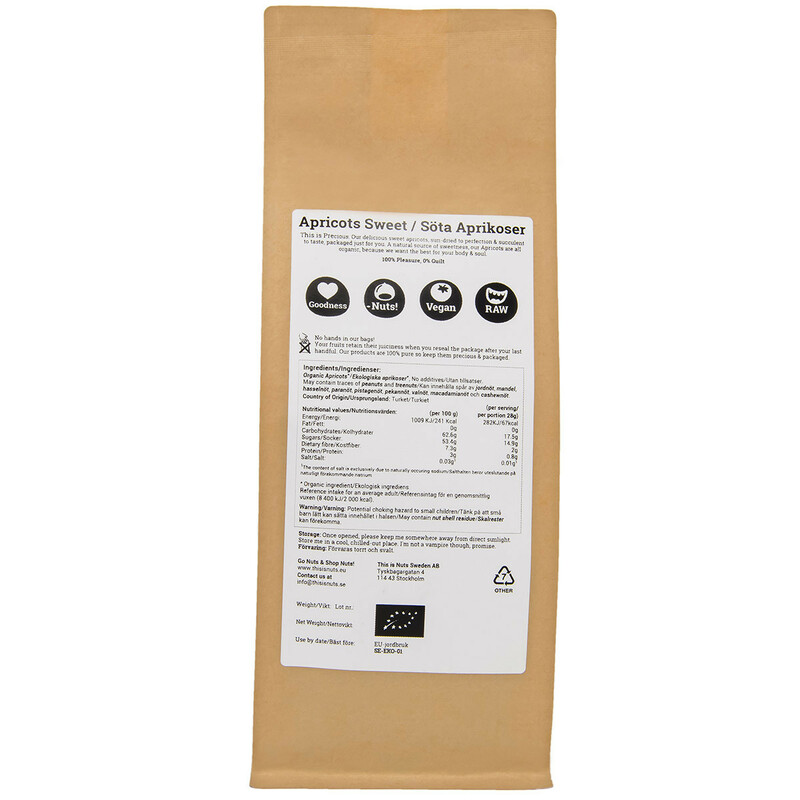 Organic apricots, no additives. May contain traces of peanuts, treenuts och sesame seeds. Your fruits retain their juiciness when you reseal the package after your last handful. Our products are 100% pure so keep them precious and packaged.